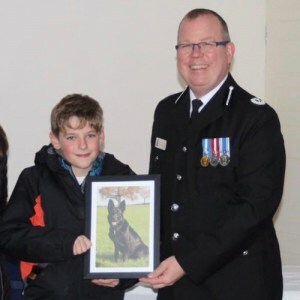 Henry of year 6 was invited to the passing out parade of one of the pups he has looked after for the Police. The passing out parade marks the end of a fourteen week intensive training course followed by a three day independent licensing test to become an operational Home Office licensed Police Dog. Henry saw his pup in action taking down ‘an offender’ brandishing a weapon and was presented with a keepsake picture of PD Nessa as a thank you for his efforts by Assistant Chief Constable Paul Davies. 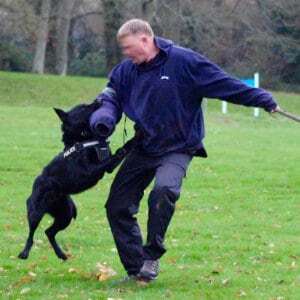 Henry gives up every other Sunday to attend training sessions as well as countless hours exercising the pup and practising tracking. Well done Henry we are all very proud of your commitment to this venture – a future career here, maybe?